City view condominiums are located across from Misisssauga’s SQ1 at 4450 Tucana Court, 4460 Tucana Court and 4470 Tucana Court. 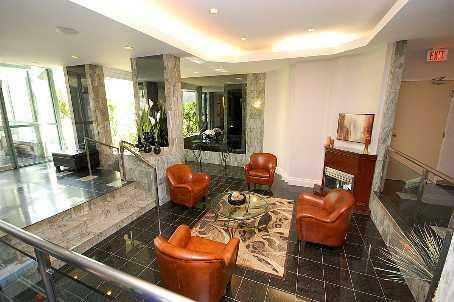 City view condominiums are affordable choice to own a condo in prime downtown Mississauga location. 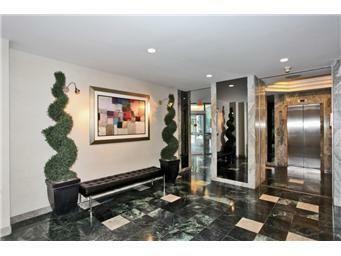 There is wide selection of one, two bedroom and penthouse suites in these condominiums. Suites have good layouts, en-suite laundry, spacious bedrooms, large windows and some have solarium. Note that only top floor suites have balconies. 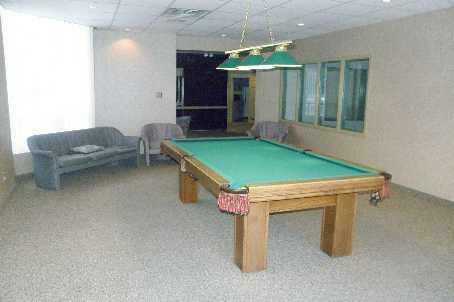 Suites are sold with appliances, locker and underground parking[s]. 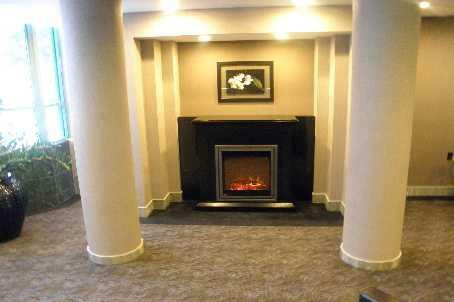 Many suites are updated with new floors, new floors and new kitchen. Bachelor and 1 bedroom suites are up to 900 sq.ft,2 bedrooms suites are up to 1,200 sq.ft and penthouse suites are up to 1,500 sq.ft.